The difference between a Colour Photocopier, Colour Multifunctional Device (MFD) and a Colour Multifunctional Printer (MFP). You may be currently researching the market as part of a review of your office print, copy, scan equipment and it’s starting to feel like you’re walking through a maze or you’ll need to conduct one at some point in the future and wondering why these different terms exist. As a supplier for these types of office equipment and support services provider we want to offer some clarification amongst the confusion. We’ll start with definitions. 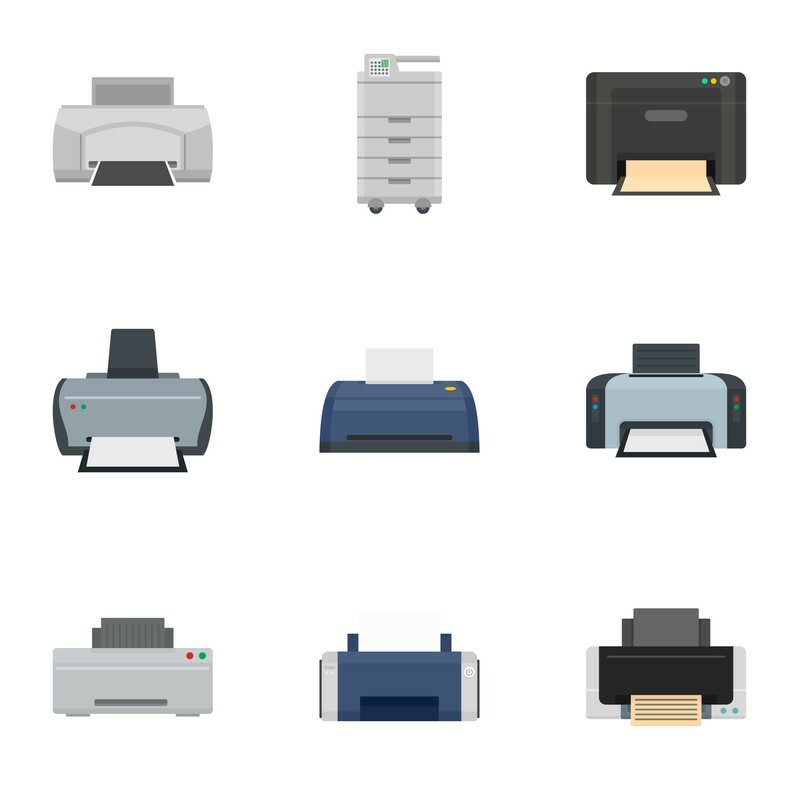 Refers to a multifunctional device and is typically the printing equipment used in many offices, but often referred to as a printer, or photocopier, or scanner depending on who you talk to and what functions they use most of the time. These devices incorporate scanning, copying and printing as standard. Folding – To produce a 4-page pamphlet or booklet i.e. user manual. Extra paper trays- if you use a number different of paper types i.e. headed paper, A4 plain paper, A3 plain paper, pre-printed invoices with despatch labels incorporated, etc. Optical character recognition software – for automatic document indexing/filing into software for document management. Follow me printing – For multiple device environments this allows printing to be retrieved from any of the available devices most convenient at the time. In brief Colour Photocopiers, Colour Multifunctional Devices and Colour Multifunctional Printers are very similar and are used interchangeably by many people. Whilst the differences between them may not seem that noticeable, a colour photocopier and a colour multifunctional device are usually larger in size, often floor standing. Designed to serve larger workgroups or used as the central device in an office, rather than having several smaller colour multifunctional print devices’ and will have more features as standard. All are multifunctional that can print, copy and scan, but here’s a big difference, a colour photocopier/ colour multifunctional device will allow for further functionality options as your business grows by adding hardware or software, to a far greater extent than a colour multifunctional printer will allow. Colour photocopiers/ colour multifunctional devices are more cost efficient to run and usually supplied with a service support agreement. However, the initial hardware cost is higher for the hardware. Many small businesses are moving to colour photocopiers/colour multifunctional devices as they offer cost transparency, and the total hardware and running cost (referred to as Total Cost of Ownership model) over time can considerably be reduced compared to colour multifunctional printers. This cost consideration is subject to the volume of printing or copying that is generated. In other words, the more colour printing you generate the more likely you are to need to consider a colour photocopier / colour MFD and vis versa. Colour photocopiers/ colour multifunctional devices. A market that has been steadily growing in the UK over the past two decades or so. Initially found in large corporate type organisations serving many staff in a post room environment or found at well-established high-street copy/print shops. However, as technology has progressed along with manufacturing processes, we now find more small and medium size businesses can afford to invest in colour photocopiers / colour multifunctional devices. Quality of colour printing is extremely high, and as important is the consistency of colour reproduction. With finishing options such as stapling, hole punching, folding and booklet making, all available in the office, the term ‘print on demand’ today has an even more valuable meaning for small and medium size business branding and marketing opportunities.